Brentwood Home, California-based designer of healthy, luxurious, affordable home essentials is offering 15 percent off its entire site November 21-29 using code CUDDLEUP. Perfect for new or expecting parents, the Wildfern and Poppy 2-Stag Crib Mattresses are handcrafted with only the best materials, offer the right amount of support for infants and toddlers. Best of all, Brentwood Home crib mattresses are free of any chemical fire retardants, are PVC, lead and phthalate free. Learn more here and here. The Runyon Pet Bed is designed for orthopedic support, easy maintenance, and classic style; it checks all of the boxes for the perfect pet bed. Details here. The Crystal Cove Bundle that comes with Brentwood Home’s top-selling yoga bolster, meditation cushion and Pranayama pillow. Made with a beautiful combination of natural and non-toxic materials like buckwheat and GOTS certified organic cotton, each item includes box-stitched carry handles for easy transport from home to class, an adjustable fill for unique needs, plus a removable and washable outer cover. The Crystal Cove Collection is a must have to wind down after a long day or for a restorative pre-bedtime practice. For more info, click here. 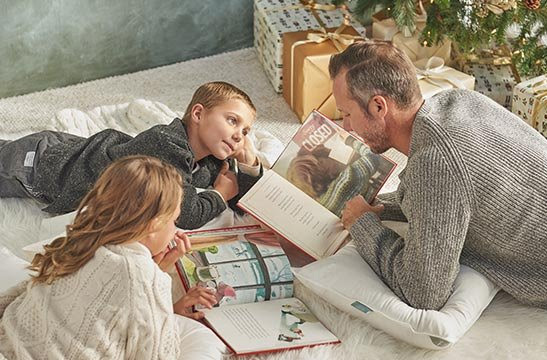 Make your loved one’s dreams come true, literally, with the gift of a new mattress shipped directly to their door. The eco-friendly Cedar, top-selling Oceano and premium but affordable Ojai are the highest quality mattresses available for purchase online. All handcrafted in Los Angeles and come a zero-risk guarantee. Shop here. Did you know pillows should be replaced as often as every six months? Brentwood Home’s Helena Latex pillow is filled with 100 percent latex ribbons and organic cotton fibers plus an organic cotton cover for sweet, eco-friendly dreams. Pair with Brentwood Home sheets or quilt for a luxuriously thoughtful gift. Stay tuned! I will be featuring Brentwood Home this holiday season!